Your rental will come with an initial supply for (30 guests). Popcorn bags are provided with the All In One kits that include kernels/oil/salt. 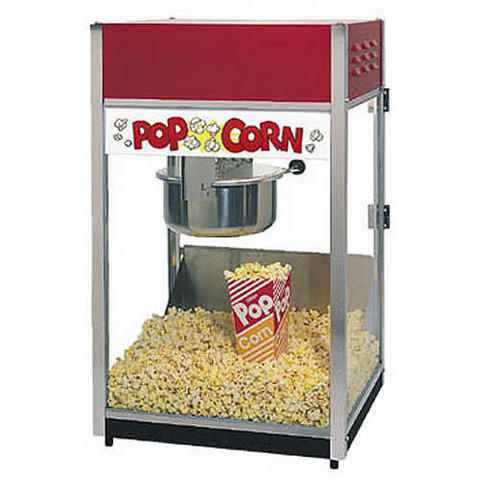 Please note that we carry a few different models of popcorn machines.